"Important Note: Mr. Rescue Plumbing and Drain Cleaning of Union City and its affiliates will not take any responsibility for any damage to the pipes or drain and sewer lines and any other damage arising in the course of cleaning any drain or sewer lines and does not assume any responsibility for break- age of any toilet, P-trap or fixture while being pulled or damages to property from the new or defective replacement parts manufactured by others." After the work is done at your home or property a free in home no obligation inspection will be offered. The inspection will be performed with the intent to expose all plumbing and drain problems but by no means carries any guarantee. Neither Mr. 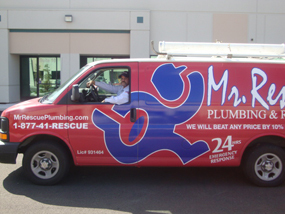 Rescue Plumbing and Drain Cleaning of Union City and its affiliates, any entity associated with Mr. Rescue Plumbing and Drain Cleaning of Union City, nor the service technician performing this inspection shall be liable for any damages which may arise from any identified or unidentified plumbing or drain problem, but shall be the responsibility of the property owner. A. The term "CONTRACTOR" herein refers to Mr. 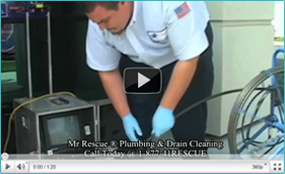 Rescue Plumbing and Drain Cleaning of Union City AND ITS AFFILIATES. Mr. Rescue Plumbing and Drain Cleaning of Union City hereby declares that it don't have any affiliation, connection, contract, joint venture or any contact with any other plumbing or drain cleaning companies, entities, corporations. Further Mr. 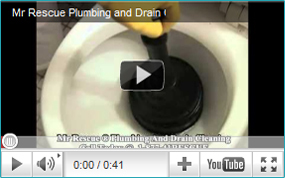 Rescue Plumbing and Drain Cleaning of Union City don't have any connection, resemblance, contract, affiliation with Rescue Rooter, Roto Rooter, Mr Rooter or any other plumbing or drain cleaning company or any company rendering these services. This Web site is created and controlled by Mr. Rescue Plumbing and Drain Cleaning of Union City in the State of California, U.S.A. As such, the laws of the State of California will govern these disclaimers, terms, and conditions, without giving effect to any principles of conflicts of laws. By use of this Web site you irrevocably consent for any and all disputes with Mr. Rescue Plumbing and Drain Cleaning of Union City to the venue of state or federal courts located in the State of California. If you access the Web site from outside of the United States, you do so at your own risk and are responsible for compliance with the laws of your jurisdiction. We reserve the right to make changes to our site and these disclaimers, terms and conditions at any time with or without notice to its users. Mr. 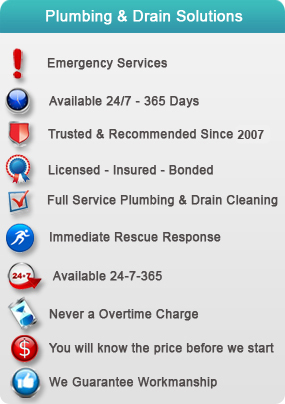 Rescue Plumbing and Drain Cleaning of Union City Inc., 4231 Business Center Dr # 12 Fremont, CA , 94538. Fax 510-493-2254.